The ultimate American road trip is something almost everyone has dreamed of, at some point or another. 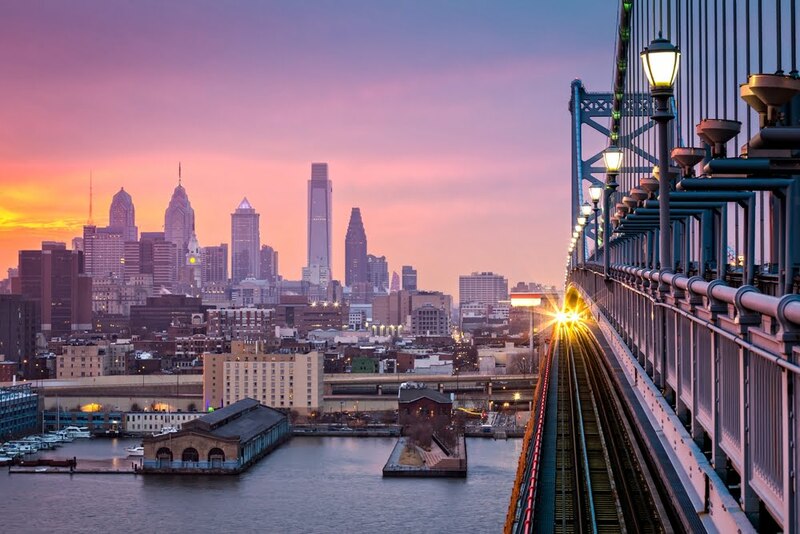 With everything from wide and varied historical influences to diverse natural landscapes and thriving, vibrant metropolises, America offers a range of different experiences to suit anyone's wants and needs. Travel from the west coast of America to the east, and you'll discover a diversity that will astound you. When undertaking your great American adventure, what's the best way to devise a budget that allows you to make the most of your road trip? Everyone plans trips differently. Some people choose to map out every minute, while others prefer vague ideas that allow them to go with the flow while on their journey. However, no matter the level of planning you like to do, outlining your journey as early as possible has many benefits for your budget. Extra time to research – As well as reducing the stress involved, the extra research time means you're less likely to miss out on places or activities that you might not have known about otherwise. It also gives you a chance to compare options. Early-bird prices – Whether it's a festival you want to go to, or booking your flights and accommodation, getting in early can often save you money. Booking closer to the date generally sees prices increase. Keeping an eye out for deals – Knowing your American road trip plan well in advance gives you a chance to watch to see if any discounts or deals come up that you could make use of. Better budget control – Having your route planned helps you predict your spending. How long you're planning for your American road trip will drastically change your budget. If you're limited on time or money, consider narrowing your focus to a few key spots you really want to see. Spending more time in fewer places will leave you less pressed for time and better able to really experience the places you do visit. Separate out what is definitely on your bucket list, and then fit in the other options where possible. Remember to focus on the experiences that you can't have elsewhere. Create a splurging budget – Spur-of-the-moment purchases are often an important part of making your road trip memorable, but if unplanned for they can also blow your budget out of the water. Instead, set aside a certain amount that's purely dedicated to them. This will reduce the guilt around buying something like a keepsake and likely make you more discerning about what you spend this budget on. Set a daily spend – Estimate how much you're likely to spend daily. Each day try and stick to this amount. However, if one day you spend less then you can use the extra another day, or vice versa. Consider underrated locations – Some of the best travel gems you can discover are ones barely mentioned. The added bonus is that they're generally cheaper, and less overrun with other tourists. Budget your time – It's easy to consider money on your American adventure but the most valuable thing you have is your time. Make sure you spend it carefully. Be aware of public holidays – Expenses generally increase on public holidays, and locations and accommodation can suffer under a swell of visitors. If possible, plan your trip to avoid these dates. Consider using an app to track travel spending – An app can save you time and energy in monitoring what you're spending, and allows you to clearly track and see what's happening. A visual reminder can help you stay on budget, and check how much of your daily limit you've got left to spend. Don't forget tipping – One of the major differences between America and Australia is the culture of tipping. When creating your budget make sure you include this expense so it doesn't take you by surprise. Book a fully guided tour – Knowing the cost of your trip up front makes budgeting more straightforward. The right guided tour also provides you with insider knowledge, takes the stress out of planning, and introduces you to hidden gems you might not have found otherwise. It's easy to forget to budget in the costs you encounter before leaving your home country. Here are some to remember. Travel insurance. Make sure you invest in good cover and compare options. Accommodation is one of the biggest costs you'll encounter on your road trip. Consider using sites such as Airbnb or Booking to compare prices and hunt for deals. To save on food, stay at places that offer breakfast and snacks as well as providing you with a kitchen to cook in. Look for free WiFi, and don't forget to consider whether it provides access to free washing machines or if it'll cost. These expenses will, along with accommodation costs, be some of the biggest on your budget. Breakdown insurance coverage (preferably not from hire company if you want a decent deal). Average fuel (or gas as American's call it) costs per mile changes depending on the state. Invest in a fuel-efficient vehicle to minimise the expense. Avoid toll roads where possible. Get map apps on your phone, and invest in paper copies for when there's no signal. Will you need a phone on your USA road trip? Depending on how long your journey will be, is it cheaper to buy a roaming pack or purchase an American SIM card when you're there? If buying an American SIM, ensure your phone isn't locked to your country. While trying local food is part of the experience, make dining out into a special treat and avoid doing so more than once a day. Talk to locals about where they eat regularly for the best places that are reasonably priced. Make use of supermarkets for snacks and most of your meals, and carry a refillable water bottle with you. Make use of free activities, such as hiking, farmers markets, beaches, and art galleries. Invest in a National Parks Pass if going to more than 3 within a year – at USD$80 it's a big cost up front but will save you in the long run while giving you access to some incredible locations. Consider a City Pass card. However, check carefully that you want to do the activities involved, and that it will save you money. Occasionally these passes can save you a lot of money, but it does depend on what you want to do within the city. While you might find it a little more expensive than planning your own trip, there are many benefits to the right guided tour. You know the full cost involved. The best tours will plan everything for you while taking into account your preferences – some might even take care of you from the moment you land in America. They can ensure you see the best spots and take you to hidden gems. Small personalised tours run by owners and guides who are passionate about the route offer you an experience you'd not get on your own. 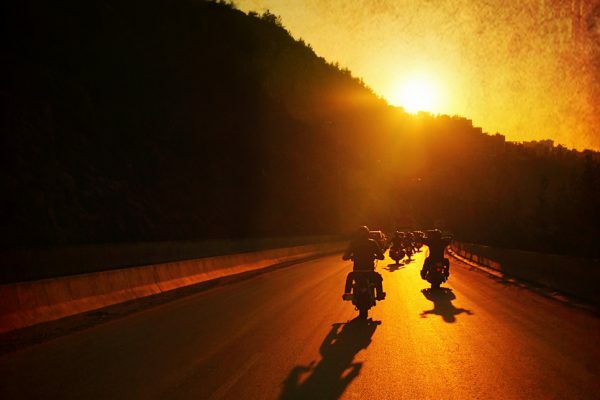 From insider knowledge and decades of experience to being with you on the road to ensure everything goes smoothly, these companies truly care about creating bucket list tours. If you'd like help devising a budget and planning your ultimate American road trip, contact Route 66 Tours today. We'll help you create a journey that satisfies your dreams. 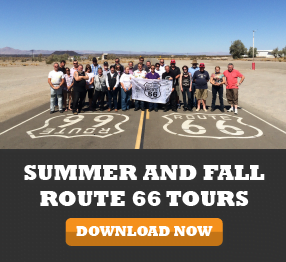 How long does a Route 66 tour take?